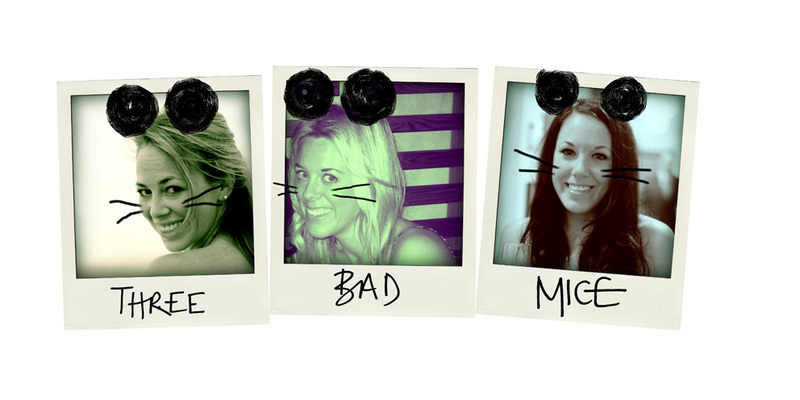 Us Mice are a little music obsessed this week! On Monday we were raving about Goldroom and today it's onto another, although for us Mice this was super exciting! 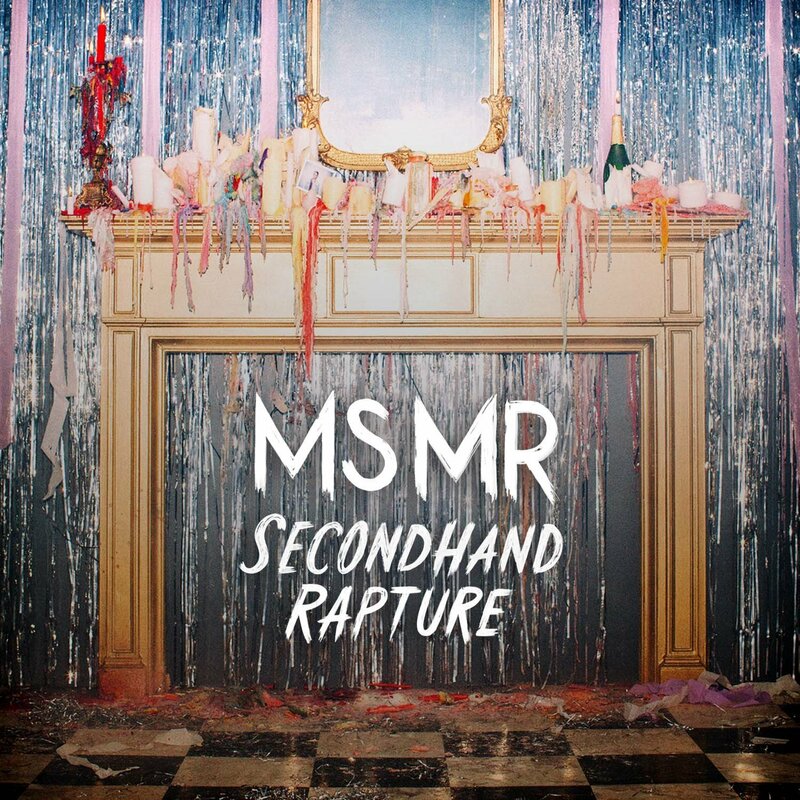 Finally we have Ms Mr's debut album, Seondhand Rapture, in our hands and it's already flagging in our most played list! Firm favourites for all of us Mice, Ms Mr have a chilled out etheral verging on eerie sound that keeps us continually pressing repeat! Our obession was kicked off by the amazing Dark Doo Wop back last July when we first blogged about them, and ever since we have fallen more and more in love with each and every song they' released from Hurricane, to Bones and more recently, Fantasy. Which has left the anticipation building for the release of the pair's debut albumn. Well the wait is over, Secondhand Rapture is here! With their trademark hauntingly memorable melodies, mixing pop with nods towards blues, country and dramatic orchestral backing, every single track is a must listen! It's definitely a Sunday morning album or one to play when deep thinking is required, there are songs of heartbreak, desolation and despair which will stir an emotion in even the most hard hearted, particularly my new favourite 'Think of you'. Take a sneaky listen and like us, get obsessing...!